It’s Friday night and typically takeout night. 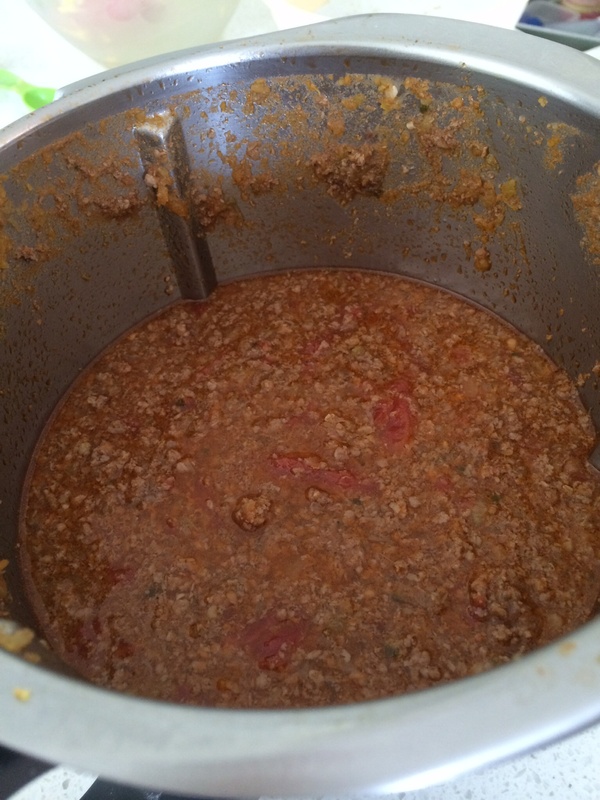 We decided to try the guided bolognese sauce because it’s just as easy to load a Thermomix as it is to order takeout. The bolognaise sauce was packed with hidden celery and carrot. Kids were happy with the sauce served over pasta and while the Thermomix cooked there was time to chat about their school day and Christmas lists.